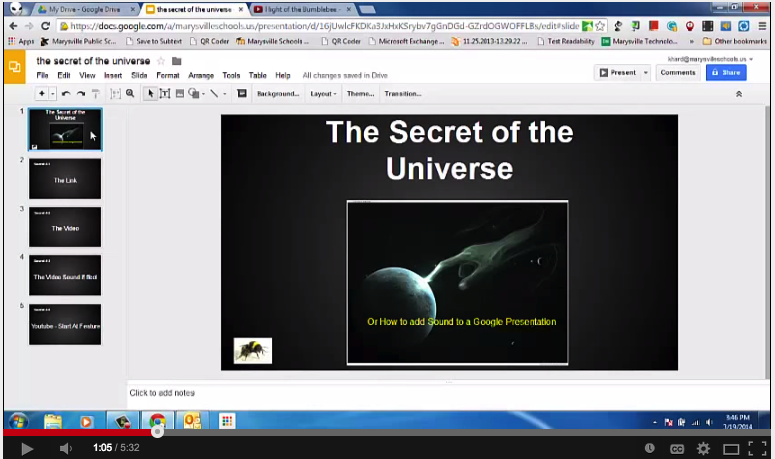 Here is a set of practical video tutorials on Google Slides (formerly Presentation) I have bookmarked over the last couple of months. 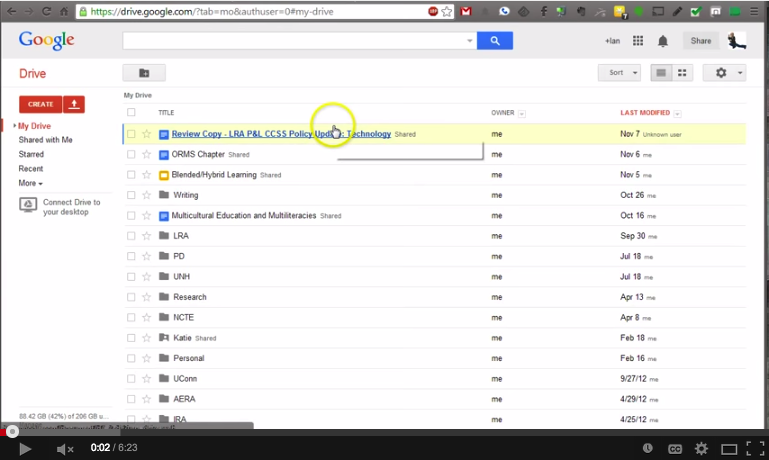 The purpose behind this collection is to provide teachers, especially beginner users of Slides, with practical know-how to assist them in creating, editing and sharing Google Slides. 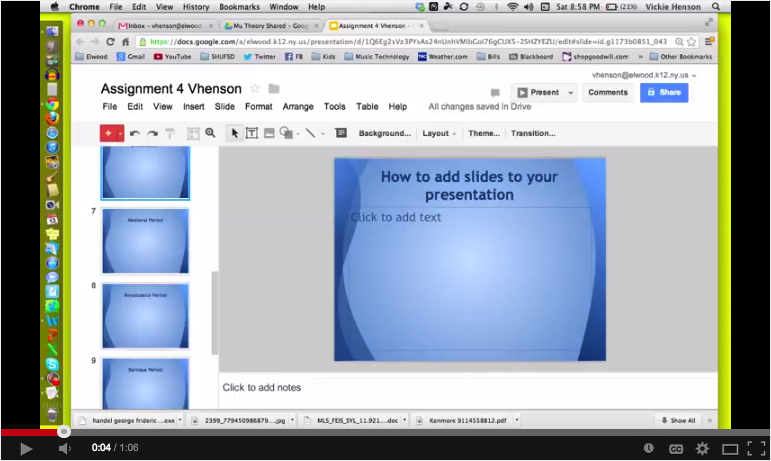 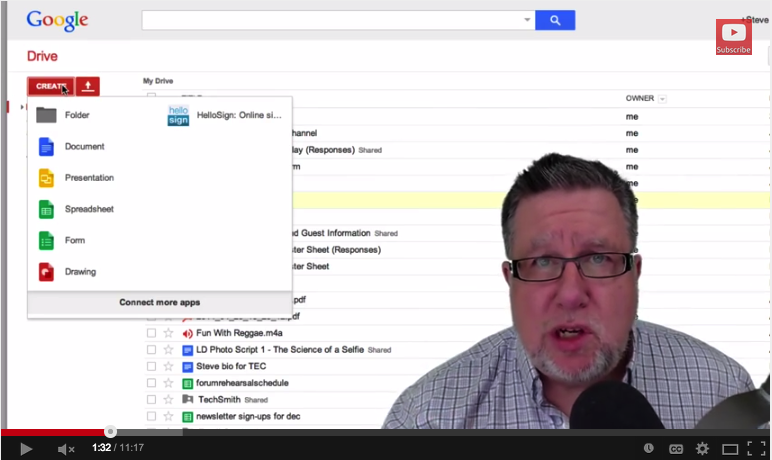 Google Slides is one of the easiest and simplest presentation creation tool out there. 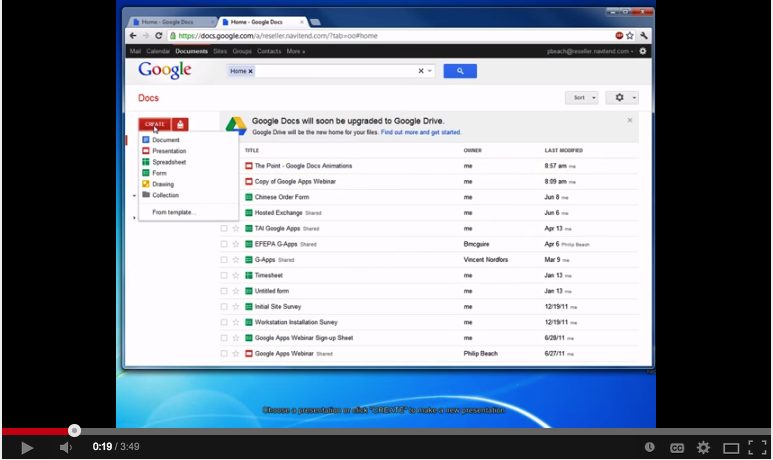 It is also part of Google Drive suit which makes its integration with other Drive services a seamless process. 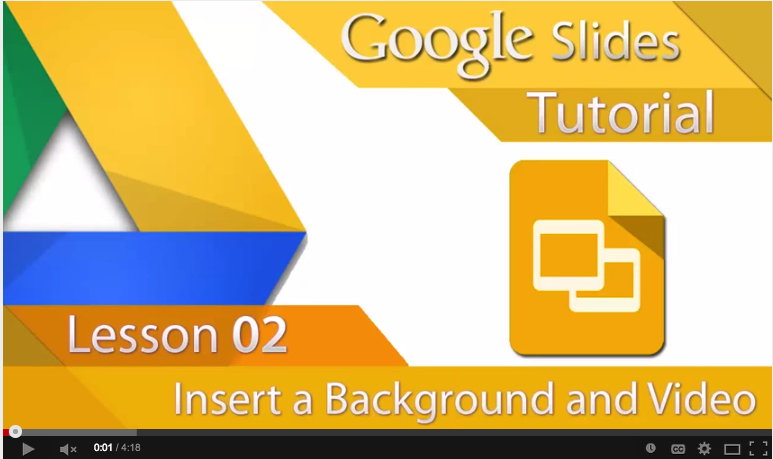 The video tutorials below will introduce you to some of the basic tips and tricks to help you create beautiful slides on Google Slides. 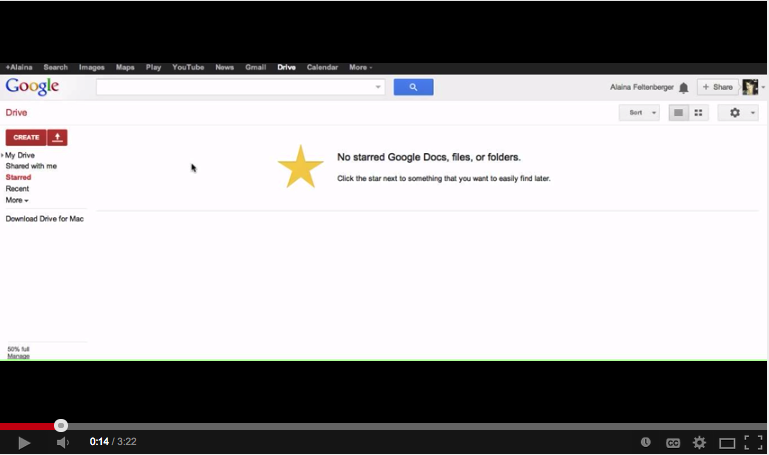 Check them out and , as always, share with us what you think of them enjoy.